Lord Krishna, the 10th incarnation of Lord Vishnu, was born on Earth with a purpose. His main objective was to get rid of cruelties and increasing demon’s power on Earth. 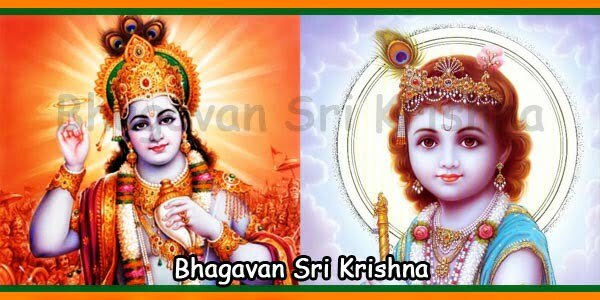 People believe that Bhagwan Krishna and his brother Balaram lived on Earth for 125 years. The first ten years of Krishna’s life were spent in Gokul and Vrindavan, in northern India. 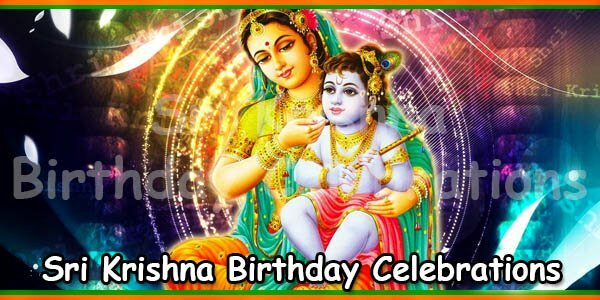 Krishna, from the beginning of 11th year to 28th year, spent in Mathura. Later, Sri Krishna established Dwarka, a city in Gujarat. He lived there for the rest of his life with his wife Rukmini and sons. Lord Krishna came to Mother Earth to meet various important objectives. His main goal was to reduce growing power of demons thereby relieve people from their cruelties. Second objective was to fight in the epic Kurukshetra battle between the Pandavas and Kauravas. 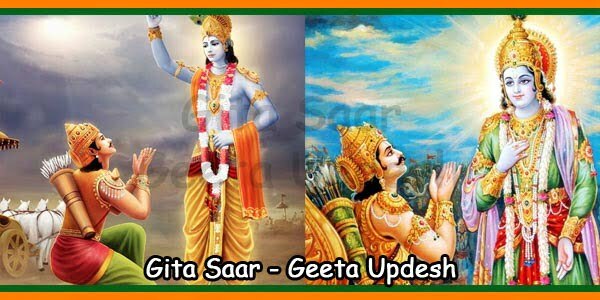 His role in the famous battle was to deliver justice to Pandavas. 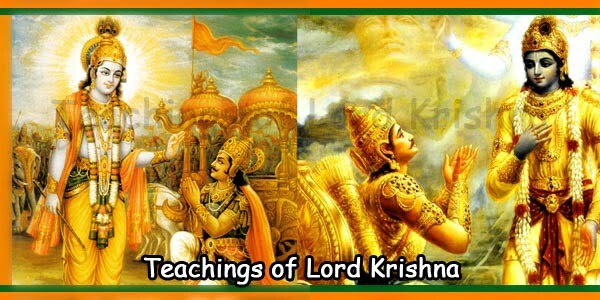 After accomplishing his missions, Lord Krishna established peace. Finally, it was time for the Lord to end his life’s journey on Earth. Mahabharata is the Indian epic that describes the historical battle fought in Kurukshetra. As a result, all the hundred sons of King Dhritarashtra and Gandhari had died. As a duty, Lord Krishna visited Mother Gandhari to offer his condolence. However, in a fit of rage and sorrow, Mata Gandhari cursed Bhagwan Krishna. The Kaurava dynasty had ended fighting with each other. Hence, likewise, the Yaduvanshi dynasty would end fighting and killing each other. Gandhari had decided that Krishna had not played a fair role in ending the war. Lord Krishna accepted the curse full of content. 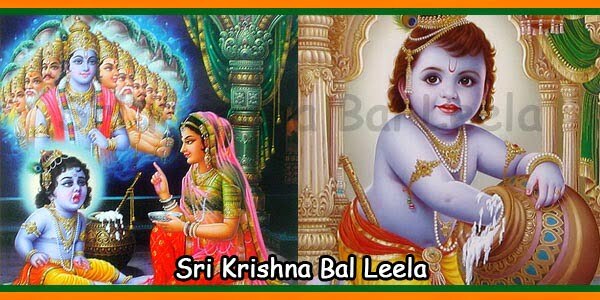 Folklore says once, Sage Vishwamitra and Sage Narada went to Dwarka to meet Lord Krishna. Samba, the son of Sri Krishna and Jambavati was dressed up like a pregnant woman. This was done by few Krisha’s children. They went to the visiting sages to foretell what kind of a child Samba would bear. Being insulted, the sages cursed Samba would give birth to an Iron rod. This would in turn be the instrumental of the destruction of the Yaduvanshi Dynasty. Next day, Samba gave birth to the iron rod. Sons of Lord Krishna crushed the rod to powder and put the powder into a bottle. They threw the bottle in the sea but one day the bottle washed up the shore. The powdered iron took the form of an arrow when Lord Krishna could foresee everything. As a last resort, in order to save his Dynasty Krishna prohibited intake of liquor Dwarka. Yet, the Yadavas became drunk and killed each other with the iron rods. None of Lord Krishna’s sons survived. On seeing his Dynasty perish, Lord Krishna was completely shattered. Lord Balaram, elder brother of Lord Krishna, was unhappy to see the end of Yaduvanshi clan. He sat under a tree and ended his life. His last breath of was from his mouth in the form of a white serpent. Seeing his brother leaving for his heaven abode, Lord Krishna was disillusioned. Krishna went to a forest near Somnath in Bhalka Tirth for meditation. Over there, Jara, a hunter, mistook the Lord’s feet to be a deer. Hence, accidentally Jara shot Lord Krishna with an arrow and the Lord’s soul left for heaven. Bhagwan Krishna’s disappearance marked the beginning of the present debauched age popularly called Kaliyug. Then, the great sage Vyas wrote the well-known ‘Bhagawad Puran’ in order to save our heritage. 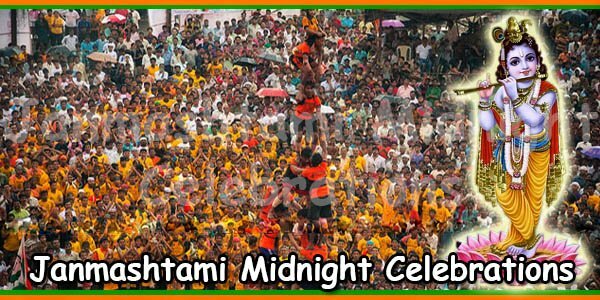 Also, all the miracles, accomplishments of Lord Krishna have been recorded. 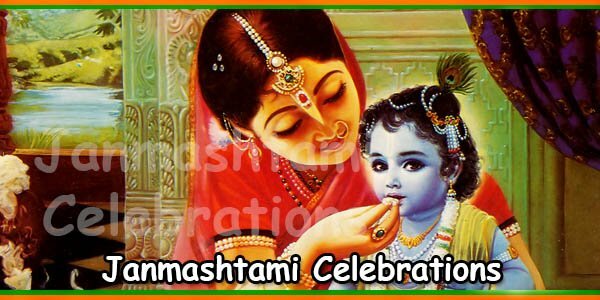 Thus, the story of Lord Krishna has since been passed from generation to generation.